Join the discussion on our forums! 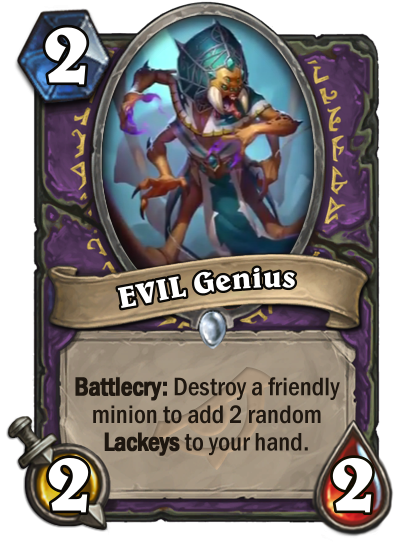 Come discuss EVIL Genius over in our dedicated EVIL Genius discussion topic. Could have been a demon instead. Pretty sick if Zoo will be good.